Writing Samples | Live. Love. Leann. With the Y such an integrated part of the community, everyone has a special Y story. A part of my job was finding out our members’ stories and sharing them with the rest of the community. Extra, extra! 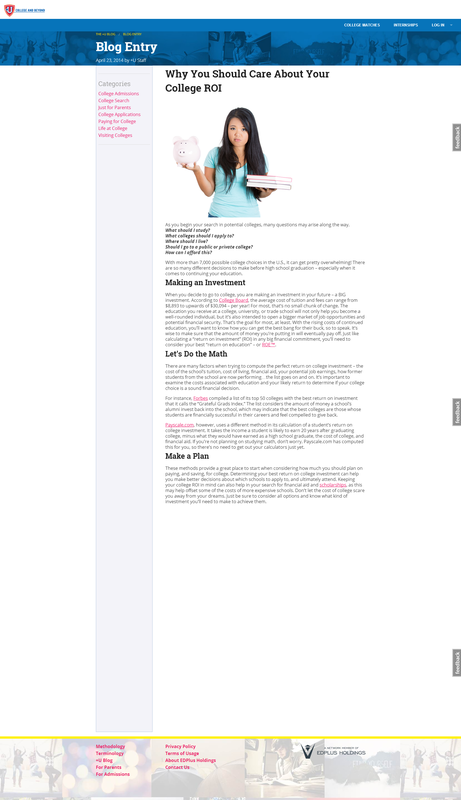 Beyond writing the content for these newsletters, I was also in charge of the visual design. Get a glimpse into our latest edition of the Ys monthly member newsletters, The Wire. I reach out to more than just members. Our Cyber Summer Sale and the launch of a brand new app went out to thousands of potential customers. While working at the Y, I helped write, edit, proofread and provide photography for our annual reports. While attending college, I was fortunate enough to interview a young Juvenile Diabetes Research Foundation Ambassador, Kaylin. She let me share her story with the First Coast in an article about her daily life with the disease and her goal to fundraise money for an upcoming event walk – and someday a cure.